Carpet is used extensively as a floor covering in our schools as it keeps the noise down effectively. Imagine all those feet on timber floors! 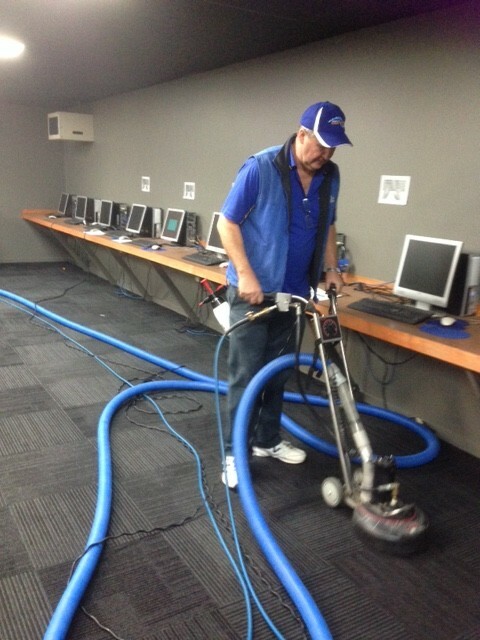 We take school carpet cleaning very seriously (just like we do with every job we attend). We like to do a thorough, quality job and do it right and we maintain a high standard. For these reasons we pick up a lot of school carpet cleaning contracts by word of mouth. We know that you want a clean environment for your students, your teachers and your administrative and support staff and this is what we provide. Absolute Carpet Care has the experience, the reliability and the high standards you are looking for. Please contact us today for a quote and we’ll be happy to mention the schools that we are currently cleaning. Your School Carpets Have Never Been So Clean!